Well, DAMN. Victoria, I bow down to you because you are a genius. Honestly, I doubt that after this I'll ever hesitate to pick up a future release of yours. I'm sure you've heard about this book, reviews are EVERYWHERE and epic reads has done nothing but rave about this one and I have to say they are completely justified in doing so. From the get-go this book had me addicted. 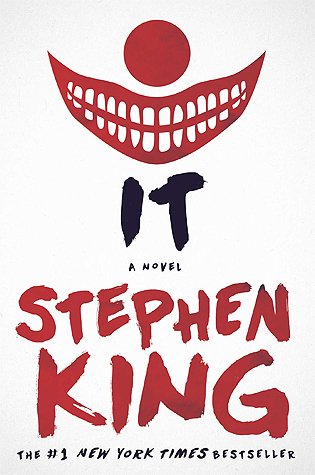 The only reason that it took me more than a few days to read the book was because of the format in which I read it, other than that I was almost unable to put it down. Red Queen is indeed a mix of all of your favourite books and movies and yet it's still completely unique all at the same time. 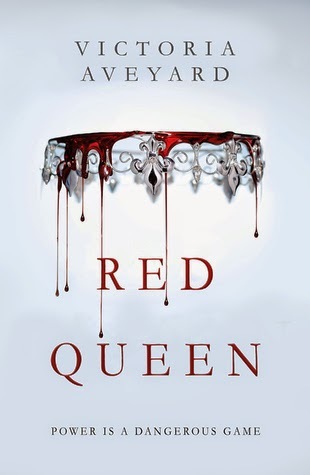 Red Queen will have you on the edge of your seat, falling in love with the characters, questioning everything that happens and yet being so sure that you know how this book will turn out and then realising that actually, you've been wrong this whole time. Set in a dark, unjust world that is ruled by the elite Silvers who have superhuman abilities and treat Reds as if they are nothing more than 'things' who are to be pushed and ordered around, the book will have you second guessing every character you meet and yet rooting for them all the same. Cal, the Crown Prince who saved Mare from a life fighting a war that isn't hers to die for is convinced that changing the world isn't worth all of the deaths it will cause but then there is Maven the younger, weaker, over-looked prince of the reigning Queen Elara to whom Mare is betrothed and he doesn't believe in a world in which the Silvers rule everything through fear and control. Kilorn, I found myself worrying about Kilorn almost as much as Mare and then there was Shade who I think has one line in the whole book and yet I found myself rooting for him more than anything. Red Queen has so many complex, beautiful characters and I can't wait to read more about them in the future installments. Mare Barrow seems to be a lot like Katniss Everdeen to me. Dead-set on saving her family and doing absolutely anything to protect the ones she cares about, makes rash decisions, has a habit of falling into love triangles (I promise it's not that bad in this one), is completely irritating and yet exactly the kind of fighter, the kind of warrior, that you can't help but admire. Red Queen has so many twists and turns that in the end I think it took over an hour to get my gut back to normal. Victoria Aveyard did a fantastic job with this book and it's such an incredible debut I think you all at least owe it to her, or yourselves, to grab a copy of this book (even if you don't end up liking it - LOOK AT THAT COVER). This is a must-read for all lovers of Fantasy and Dystopia or even just those people who are suffering from major-lack-of-throne-of-glass-syndrome like myself, honestly it's the best cure I've found. Read this book and then rise, red as the dawn. "It's our nature. We destroy. It's the constant of our kind. No matter the colour of blood, man will always fall"
I hope you enjoy is as much as I did!